Bright and cheery one bedroom! Enjoy the versatile floor plan and ample closet space in this charming one bedroom apartment. This first floor, corner location has a full eat in kitchen and is spacious yet cozy. A must see. 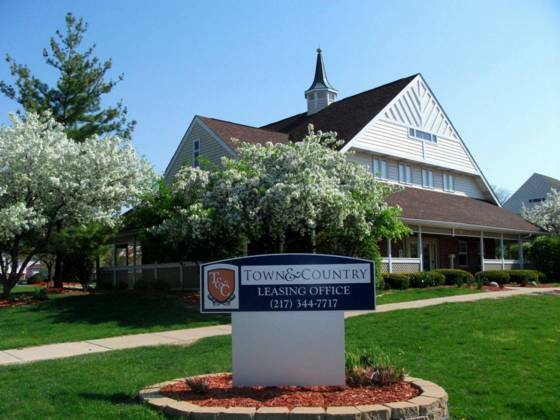 Town and Country Apartments is conveniently located close to many of CU's wonderful amenities. Onsite, residents enjoy the use of 4 swimming pools, tennis courts, 24 hour fitness center, 24 hour business center and dog park. Professional onsite management and maintenance. Find yourself here at Town and Country Apartments!